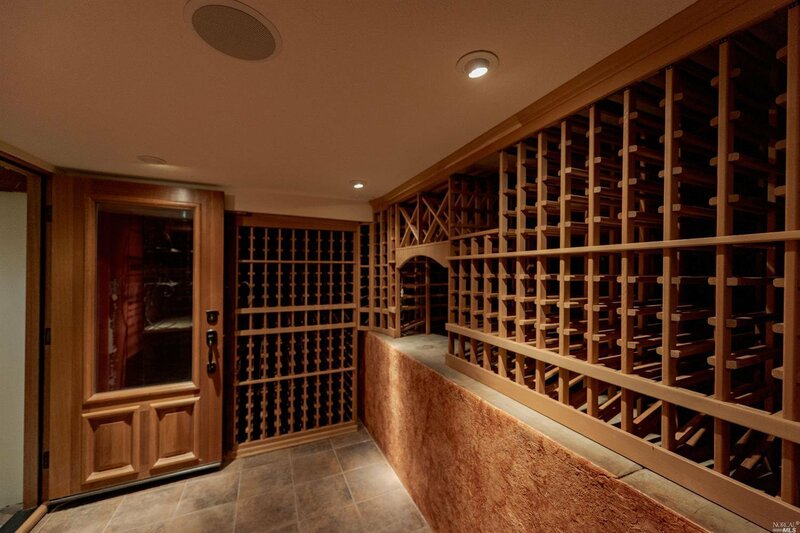 A vintage beauty! 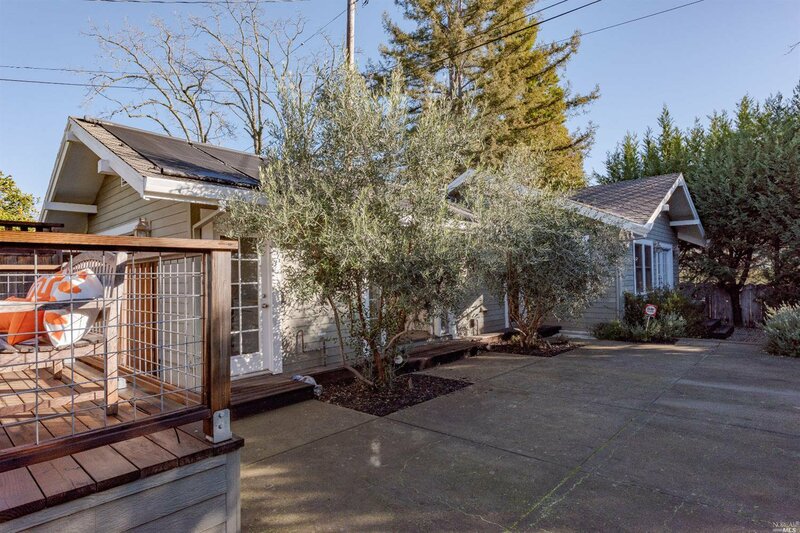 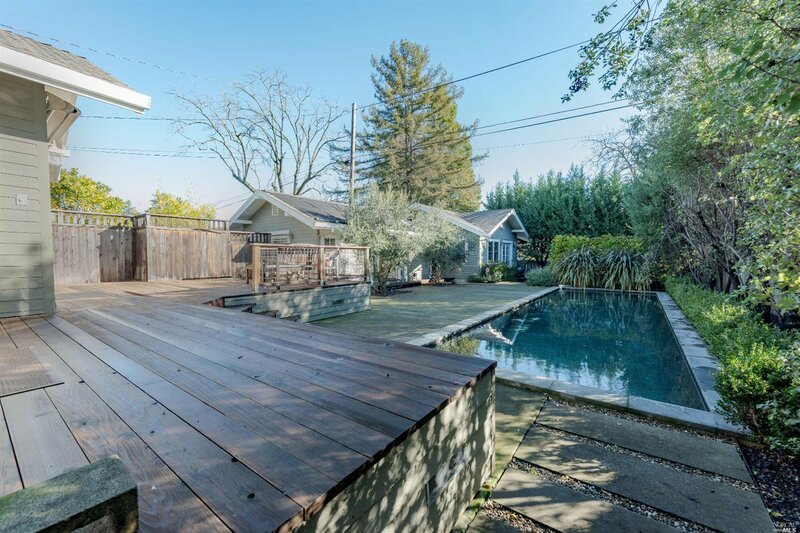 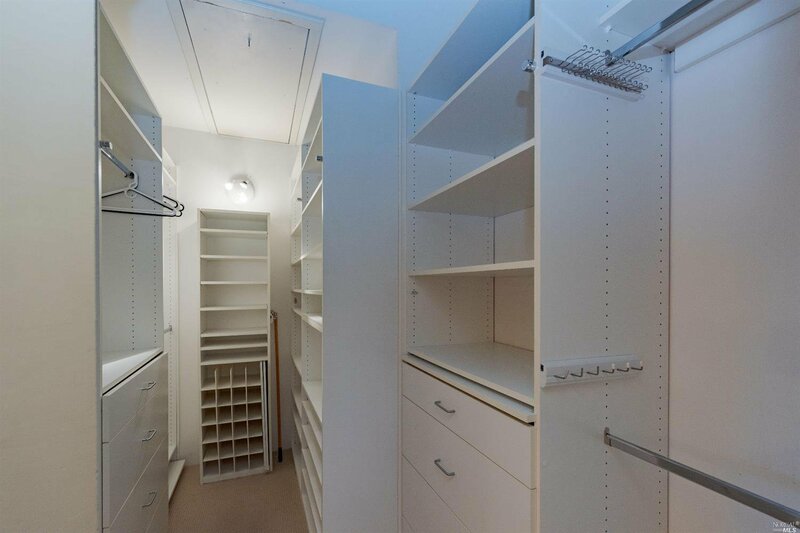 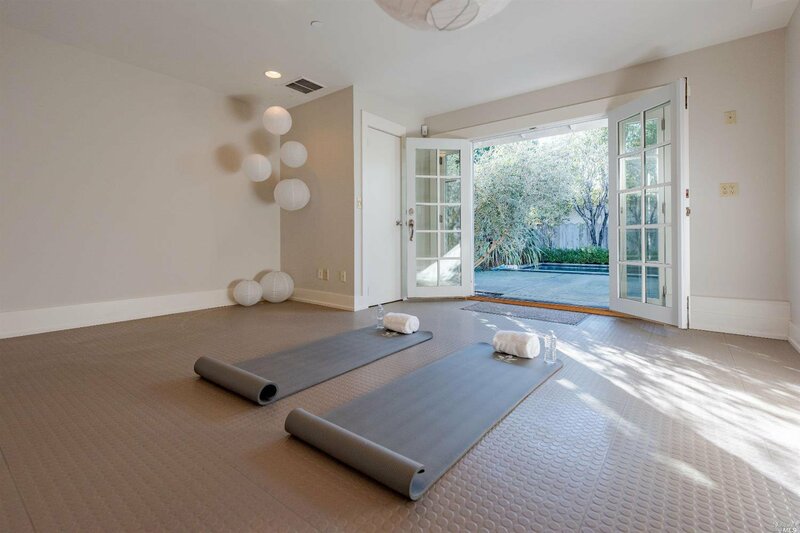 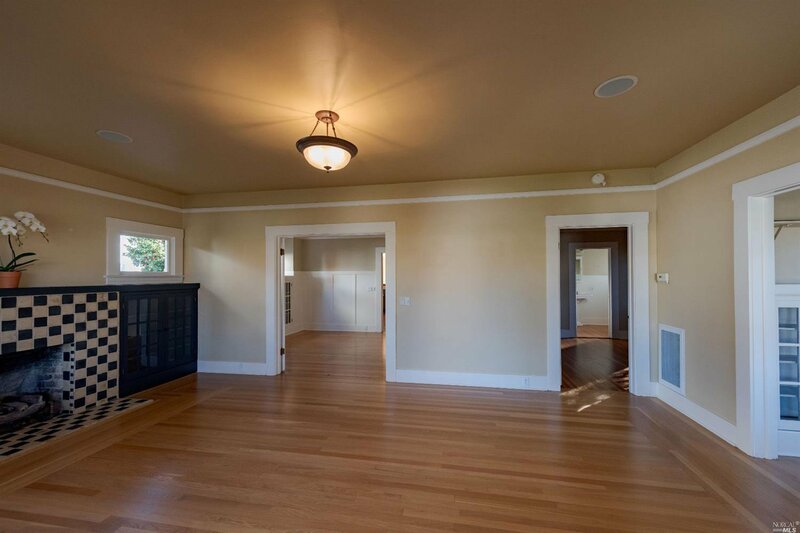 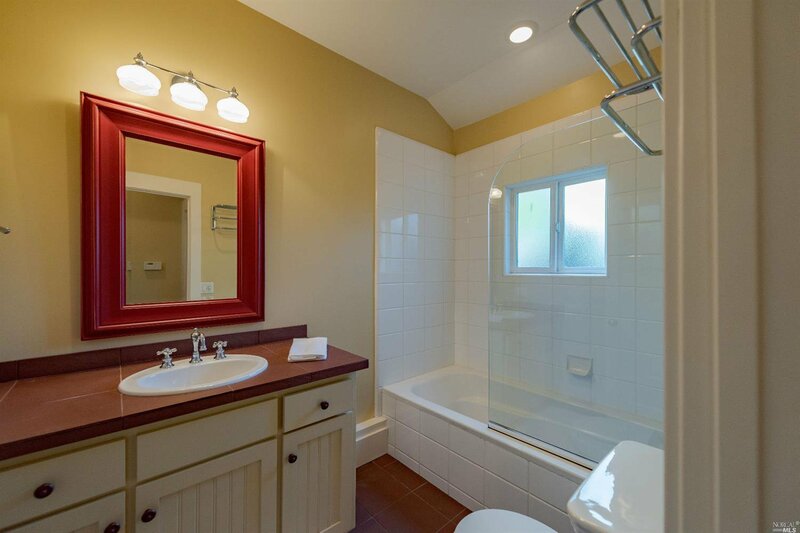 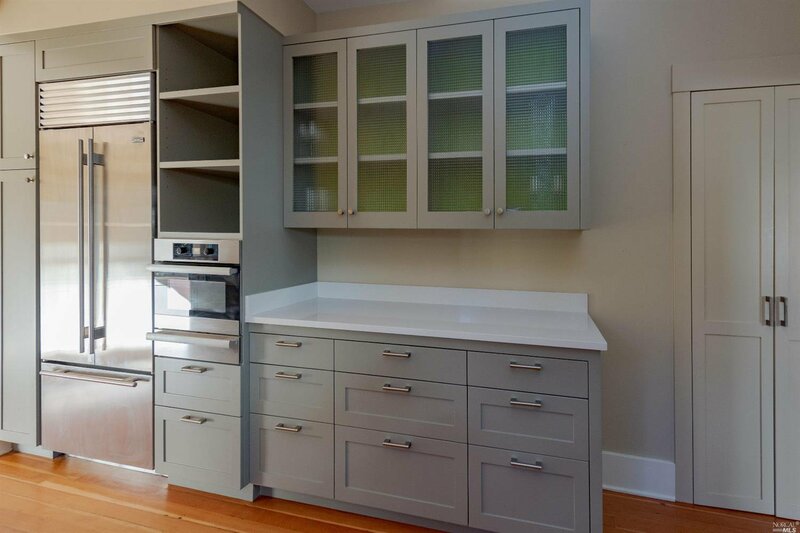 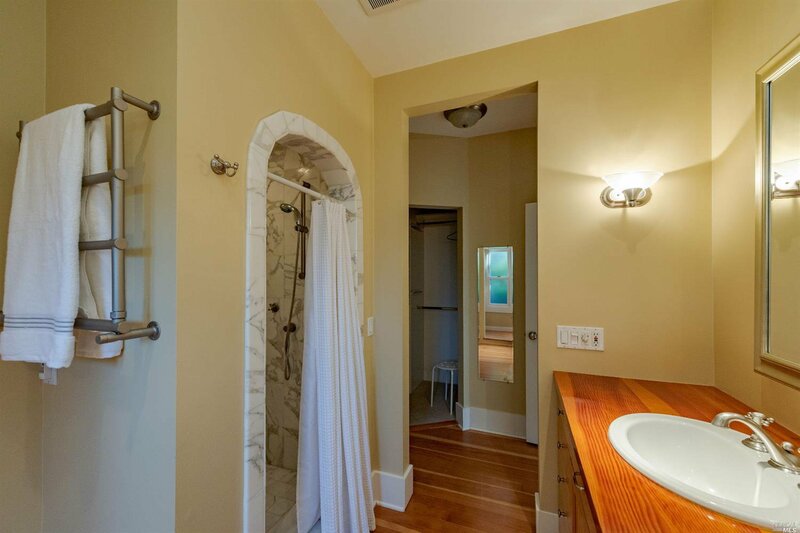 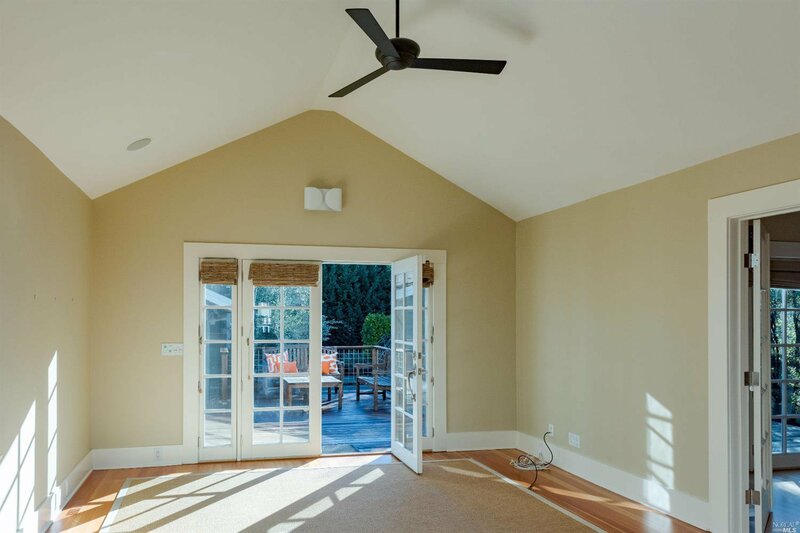 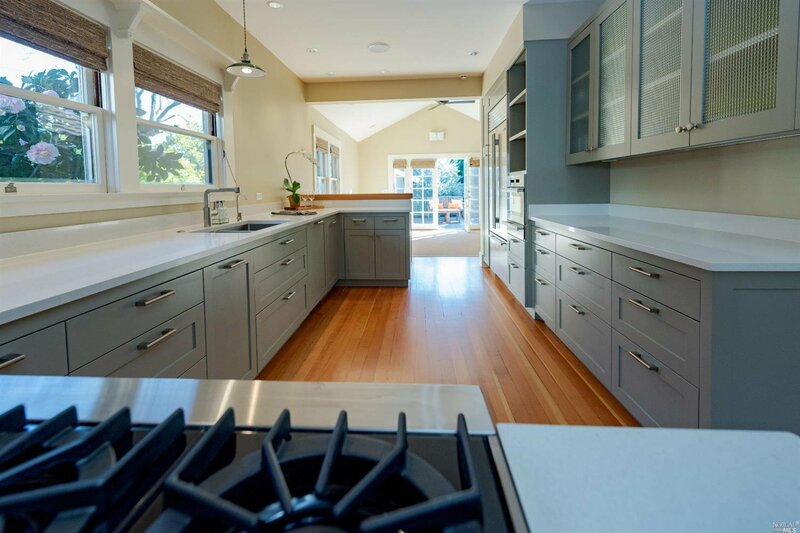 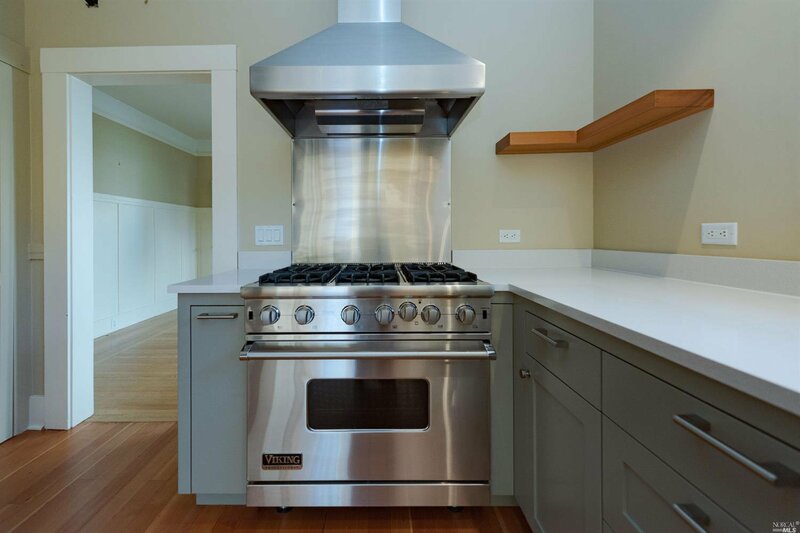 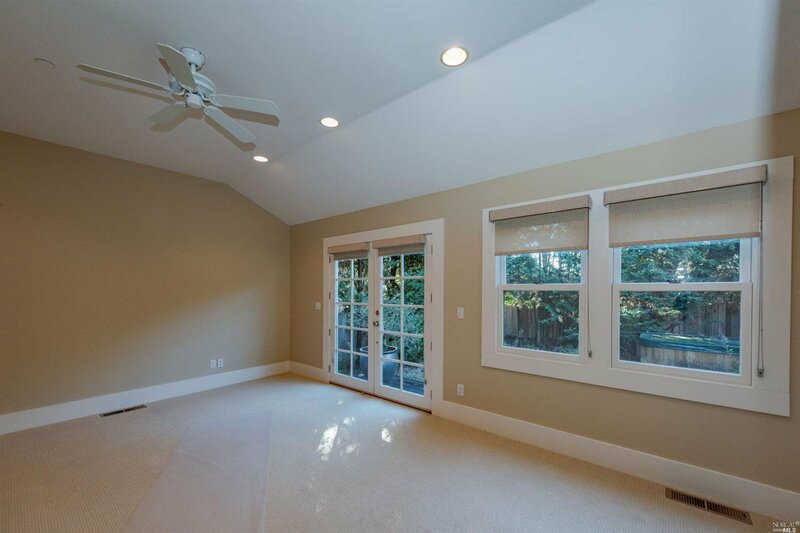 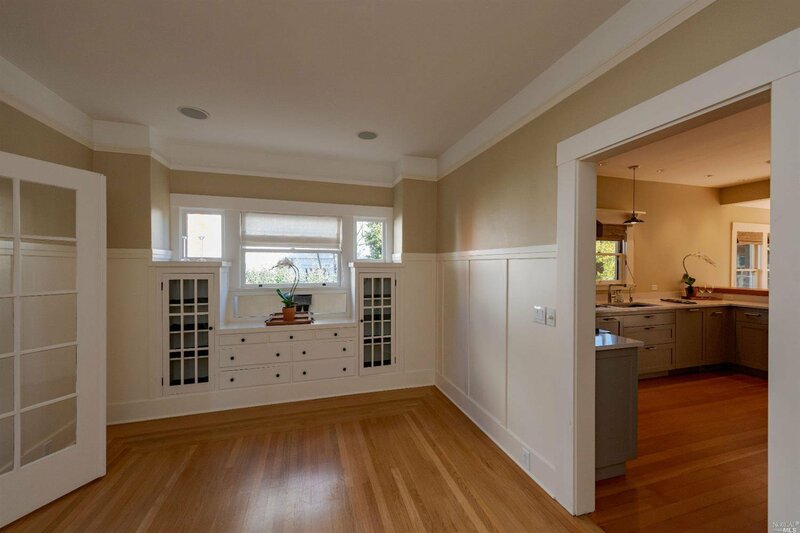 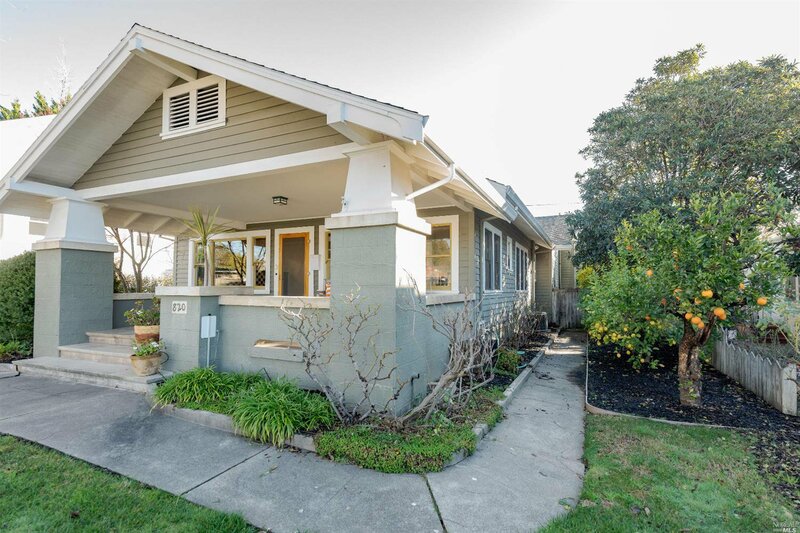 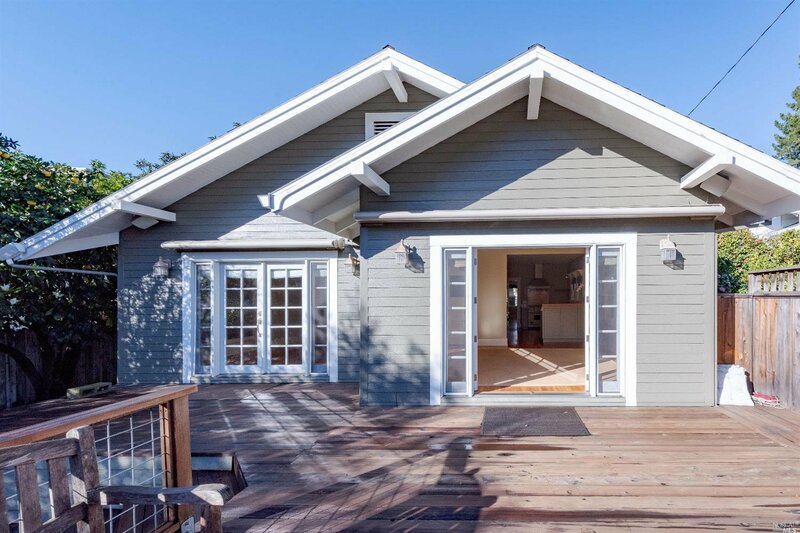 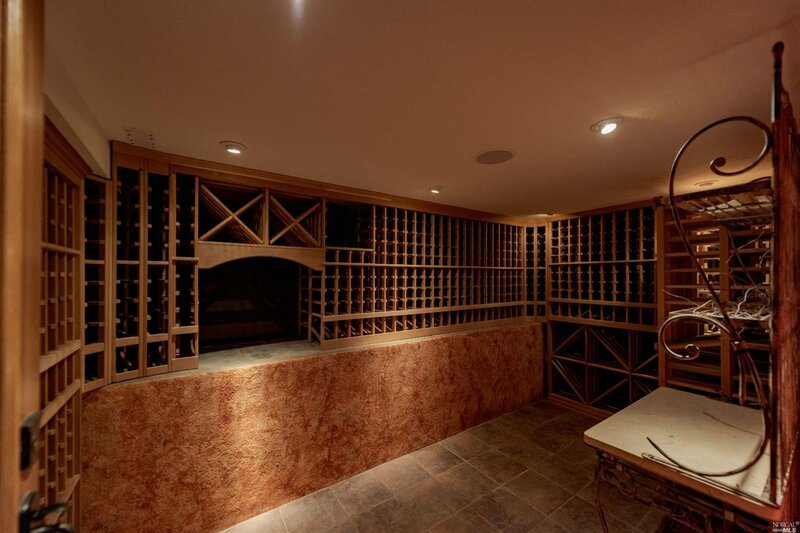 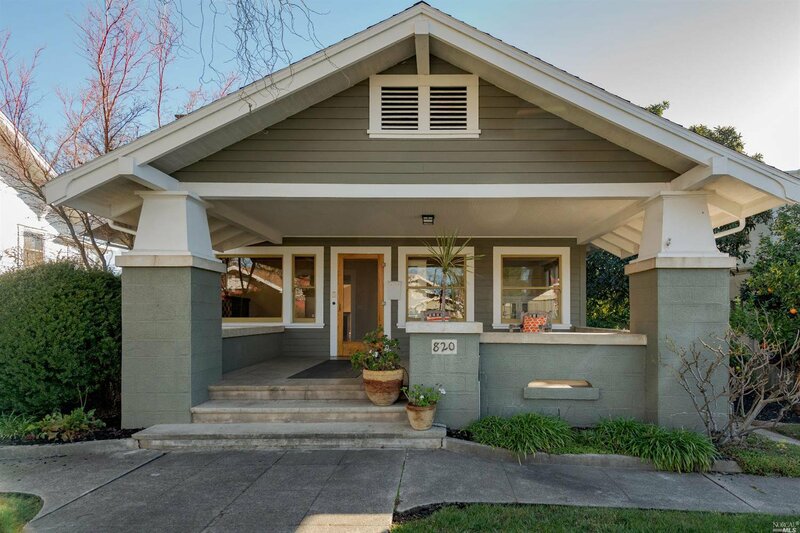 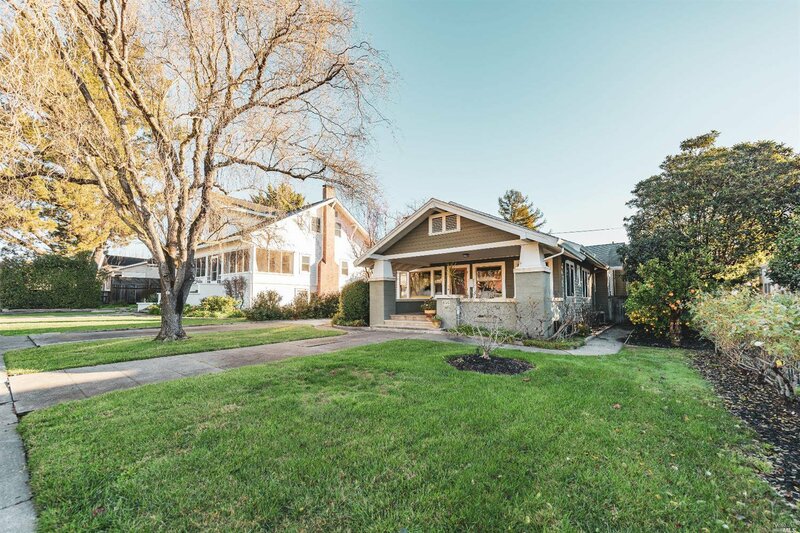 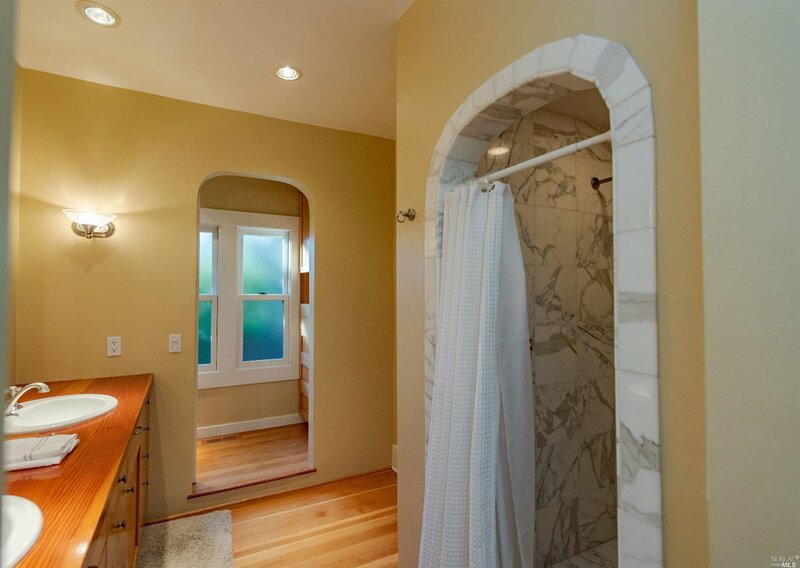 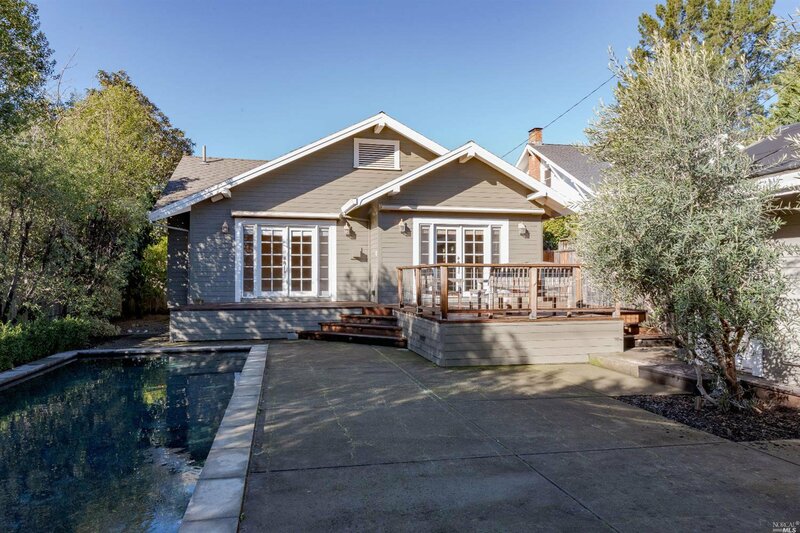 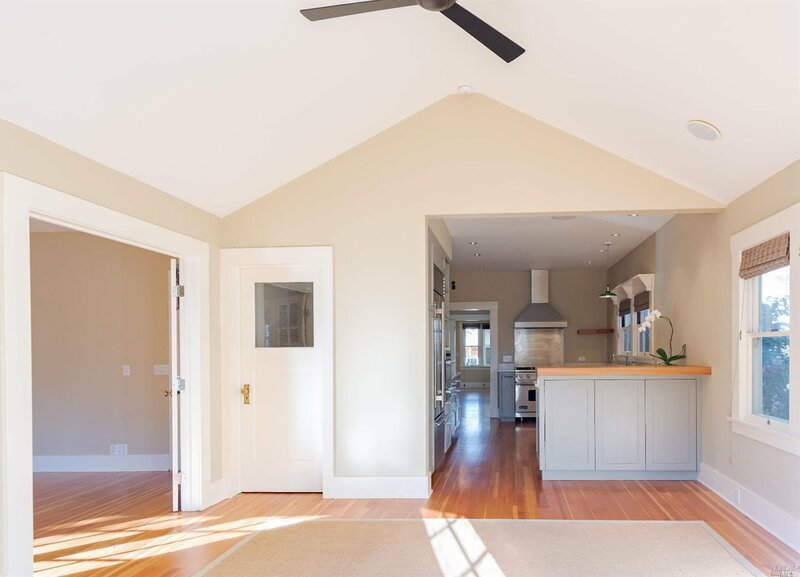 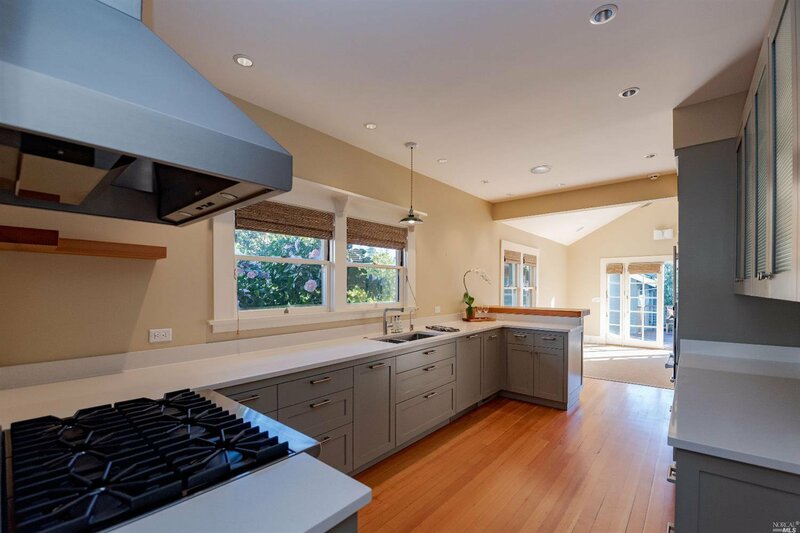 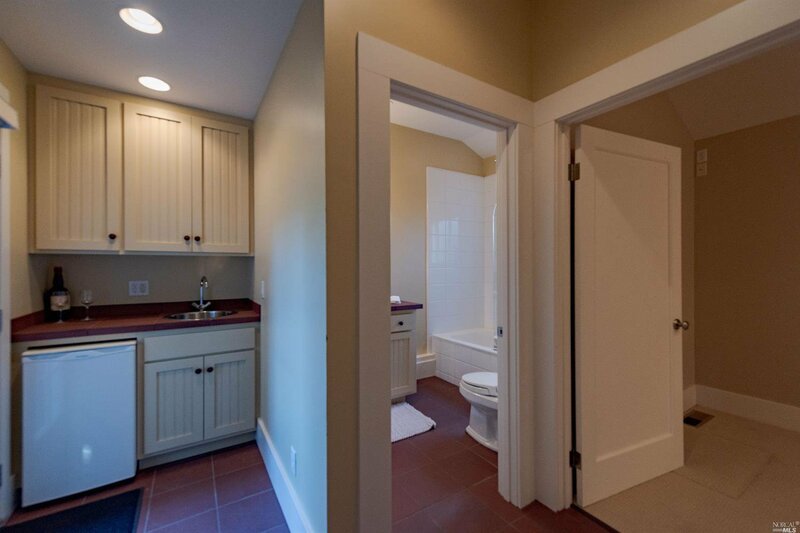 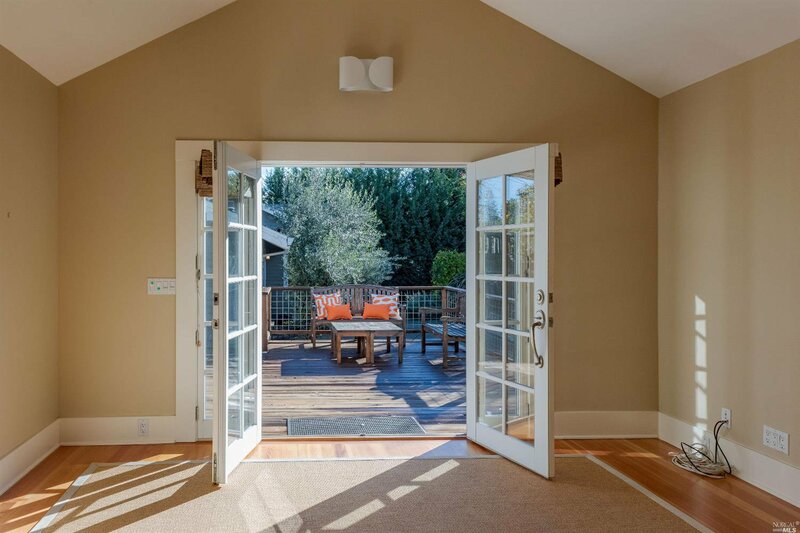 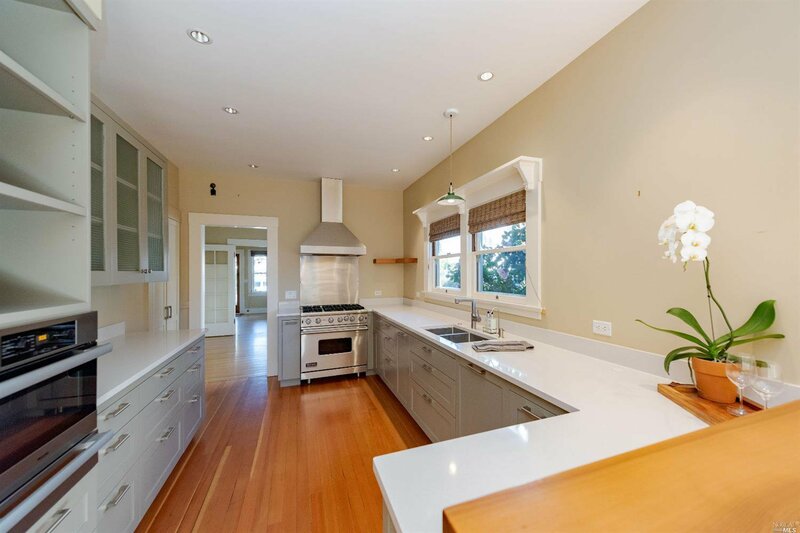 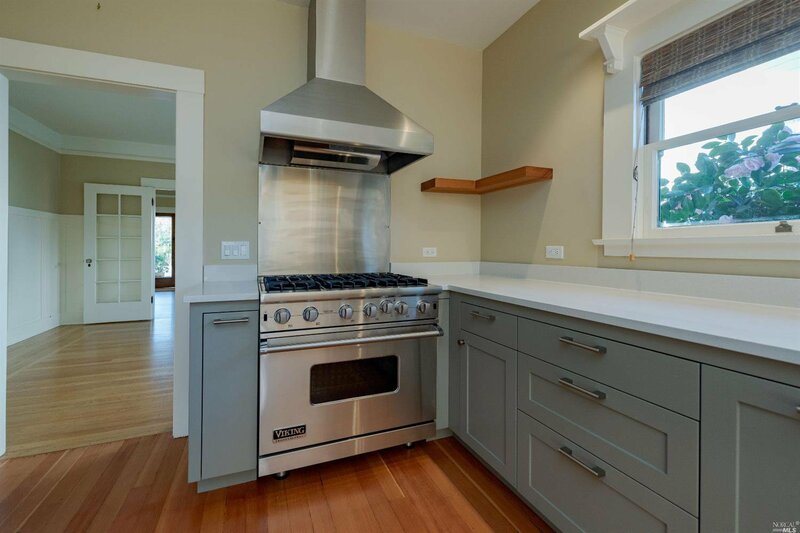 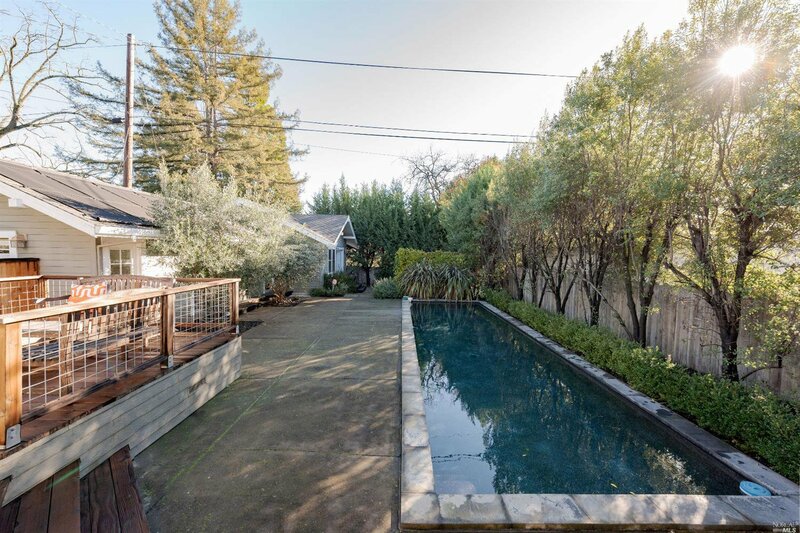 This special piece of Healdsburg real estate offers a brilliant 2 bed/2 bath bungalow, pool, wine cellar, 1 bedroom guest home, yoga/workout studio, 2 gas fireplaces, lovely outdoor entertaining areas, and gorgeous wood floors. 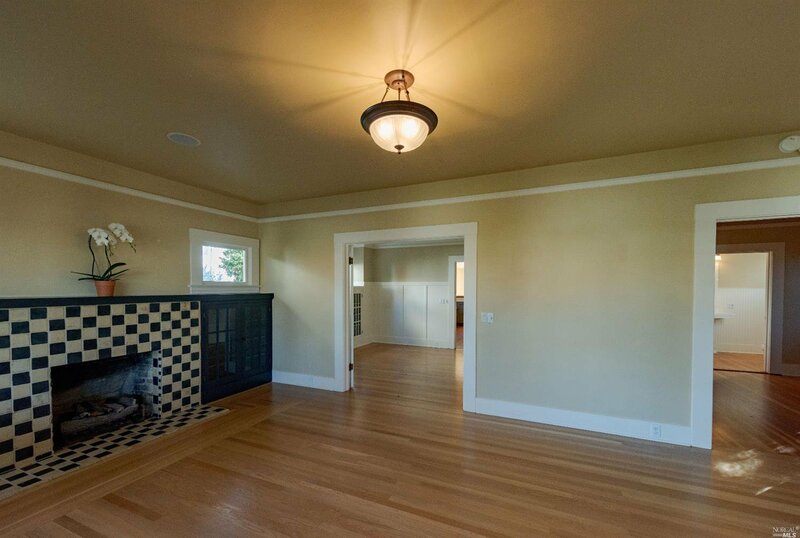 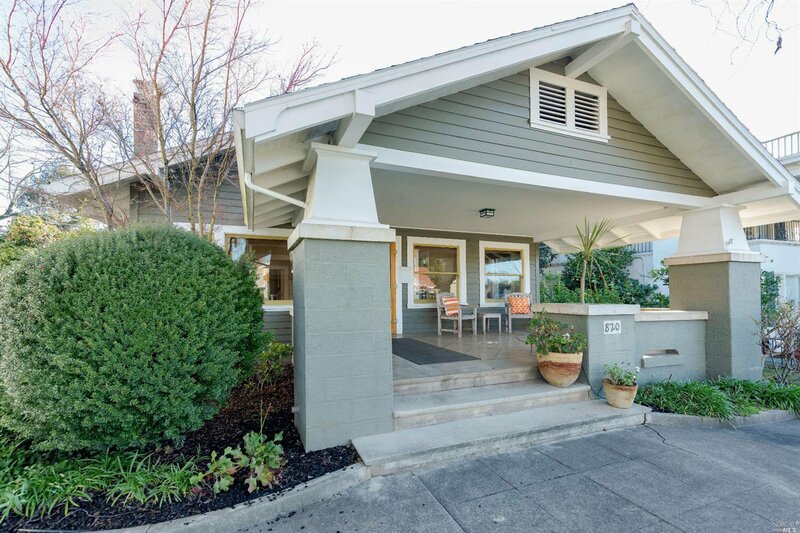 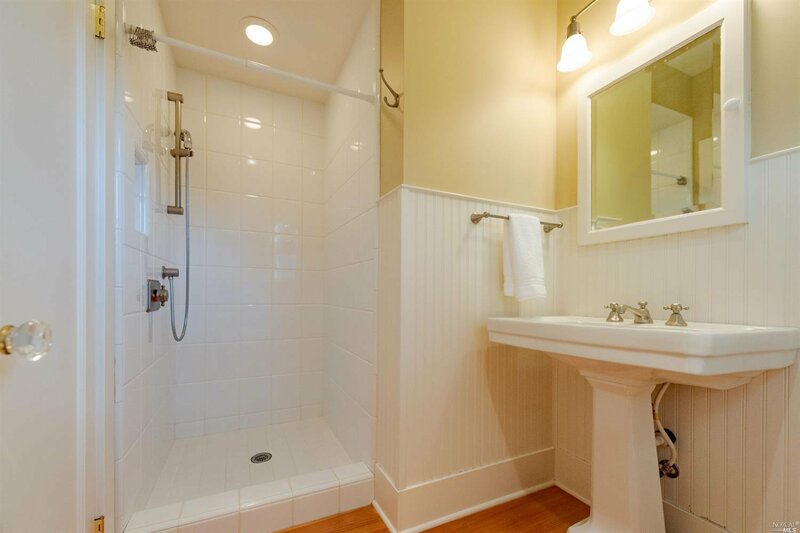 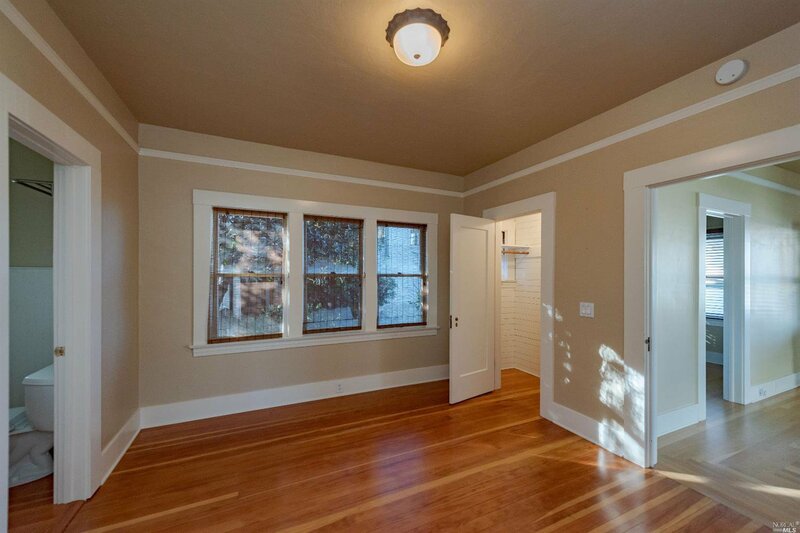 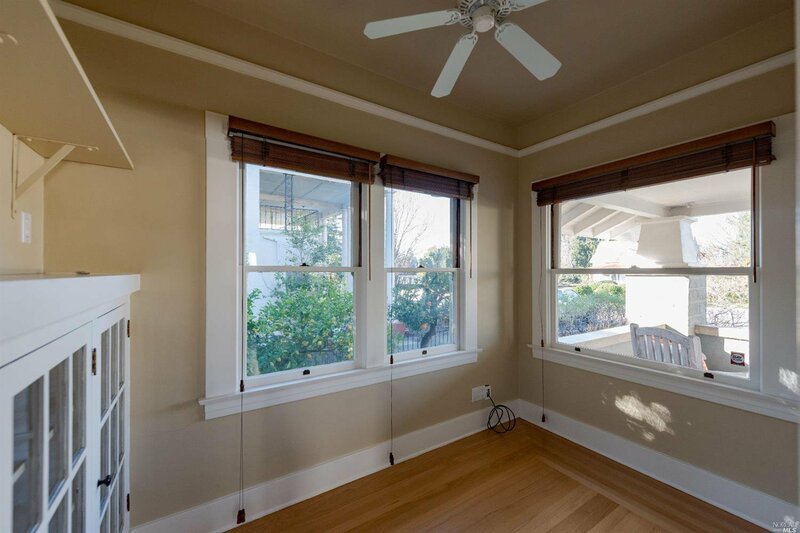 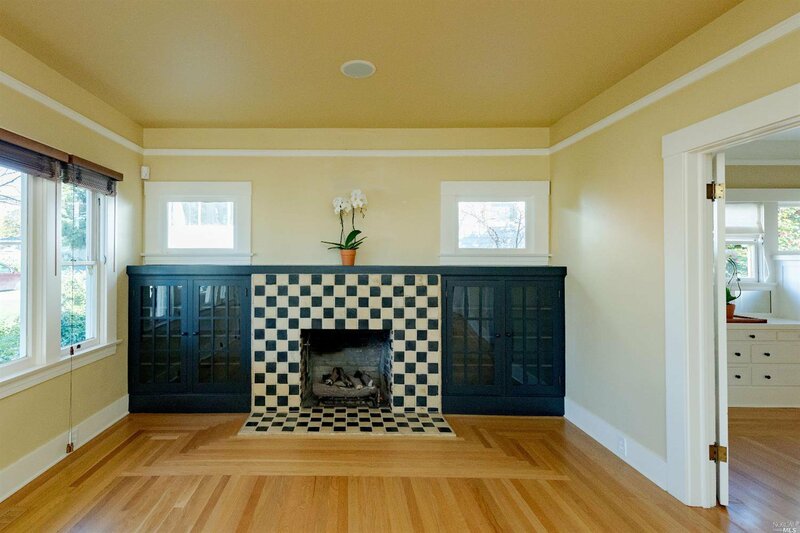 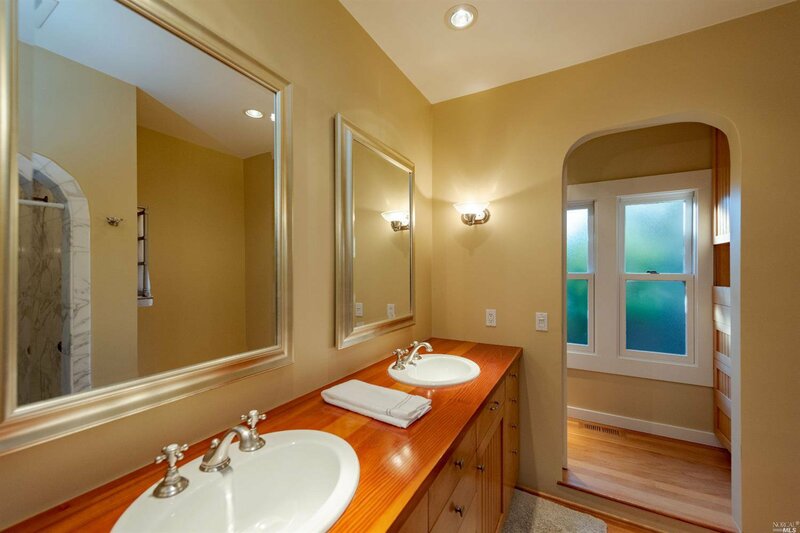 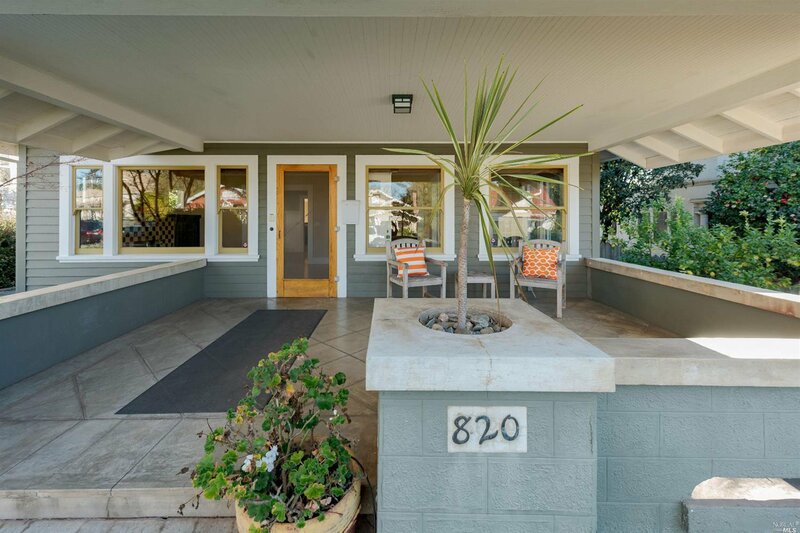 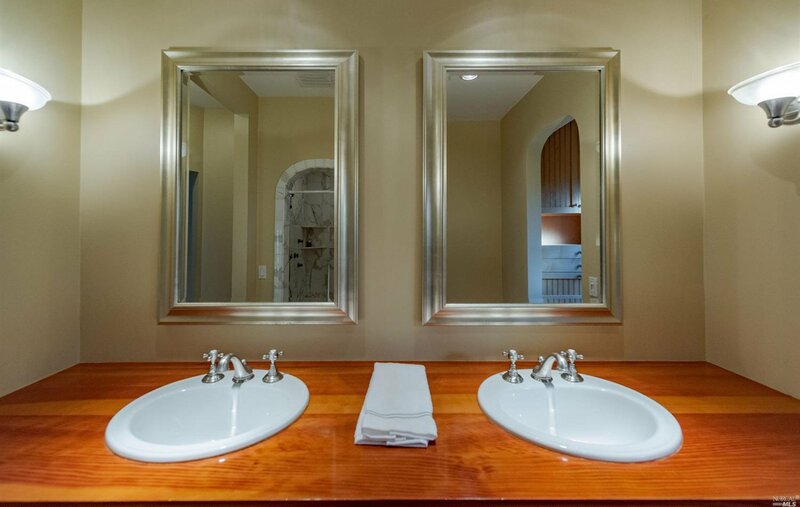 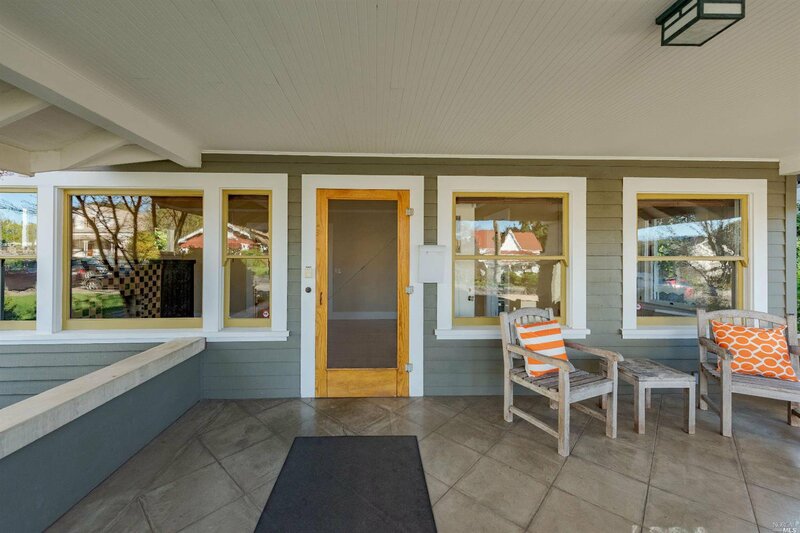 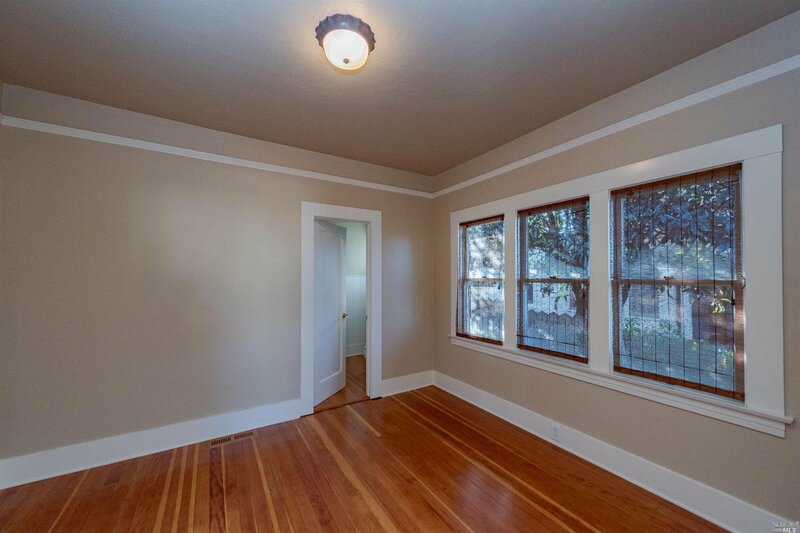 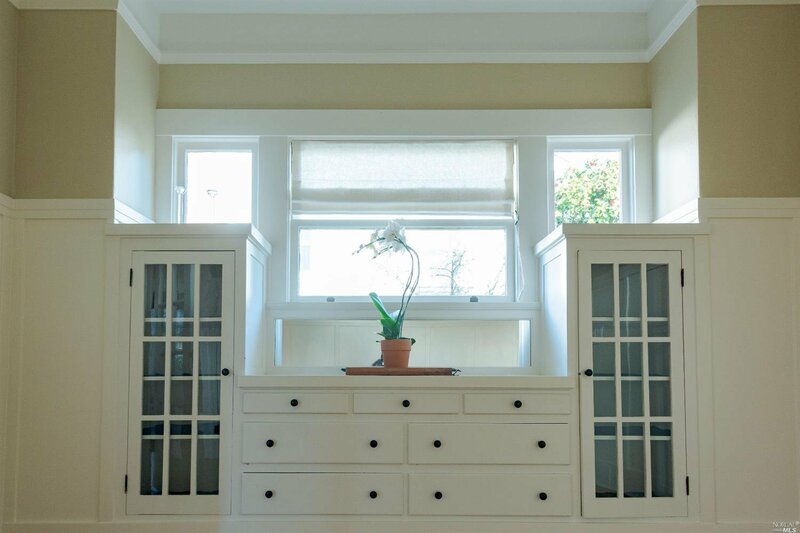 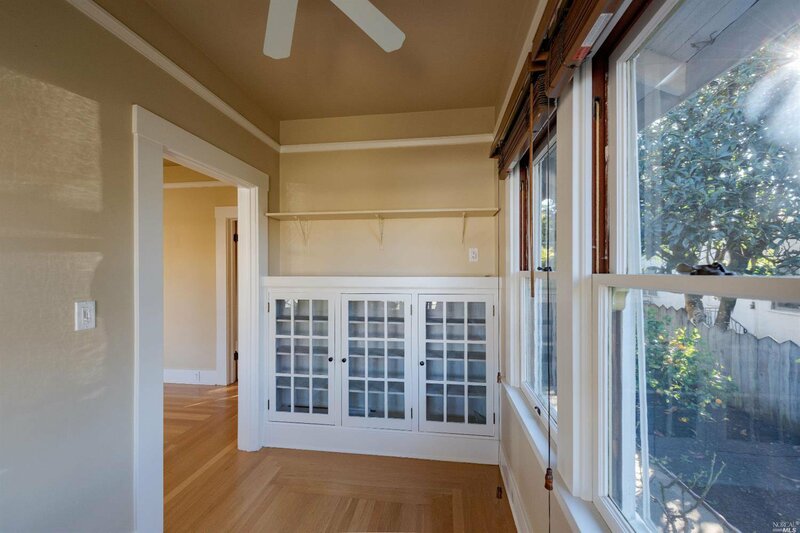 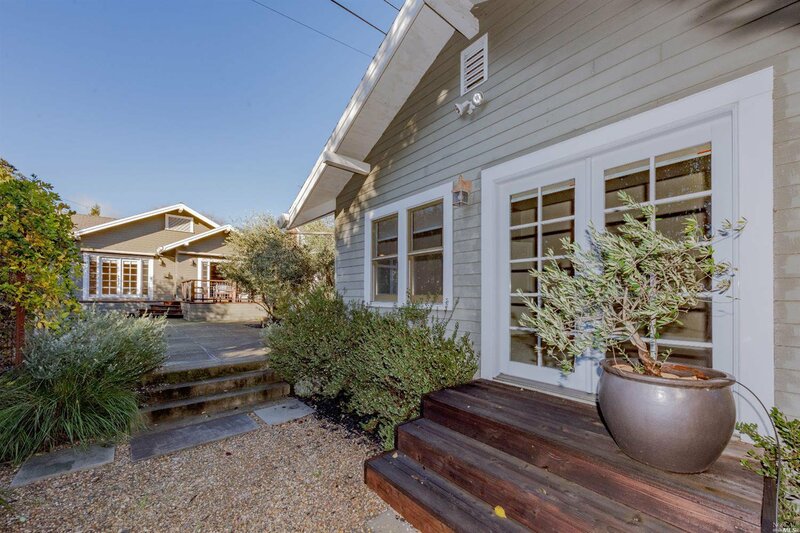 Situated on a picturesque street, admired from the grand front porch and just a short stroll to the Healdsburg Plaza.